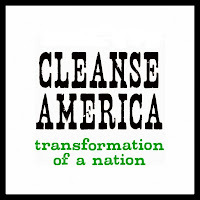 Raw Judita: Cleanse America Starts June 20th! 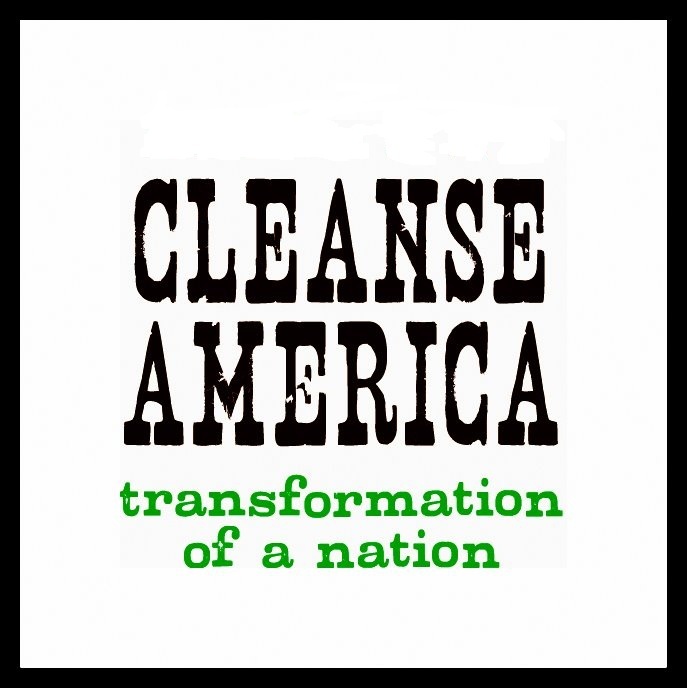 Cleanse America Starts June 20th! 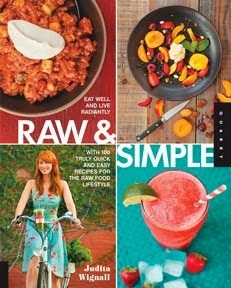 Join me and hundreds of people across the country on a 10 day raw cleanse. Get awesome recipes, daily videos and inspiration and be connected in a supportive online community where you can ask questions, make friends and be transformed. I'm very excited to be one of the featured Wellness Warriors and to be a part of this amazing program!! Present! You guys have my full support.